Stamper’s Challenge – Animal Greetings Operation Smile! Today I’m here with something non-Christmassy! I was asked to join a Stamper’s Challenge with the Australian Cardmaking, Stamping & Papercraft magazine and I got to play with this sweet stamp set from Close to my Heart, it has the cutest little images and punniest of sentiments. I had Heaps of fun with these stamps!! 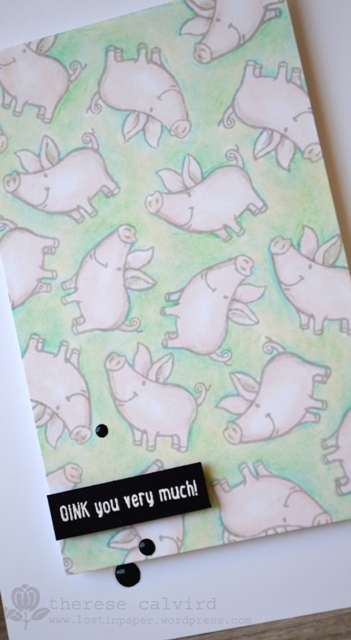 Oink you very much – Other Supplies: Prismacolor Pencils – Deco Pink, Deco Peach, French Grey 50%, Beige, Cream, Light Aqua, Warm Grey 20%, True Green. 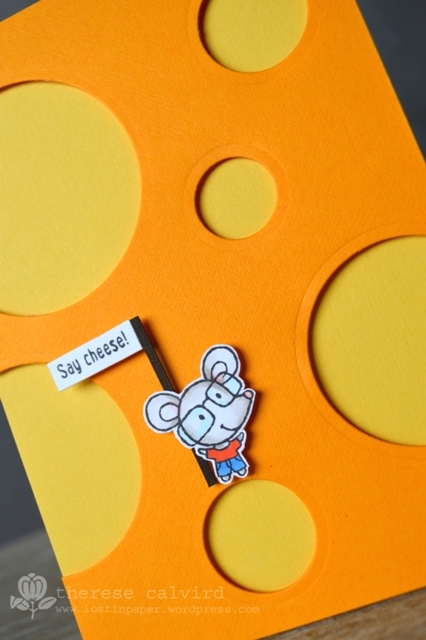 Say Cheese – Other Supplies: Close to my Heart – Animal Greetings Operation Smile. Cardstock – Bazzill – Sunbeam. Copics – B000,24,95. R05,20. W0,4. 0. 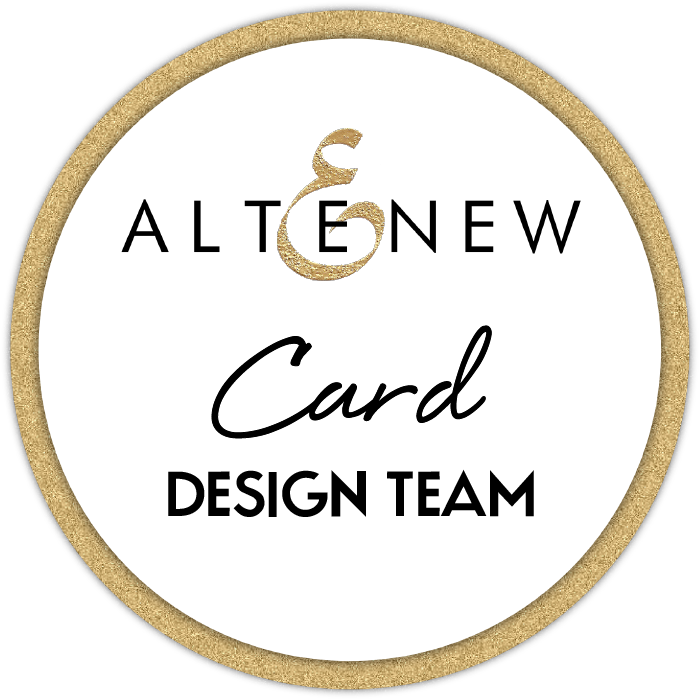 < Previous Altenew – Two Winners! Next > Video : 2015 Same But Different Christmas Card Series – Cute & Simple! Cute cards. 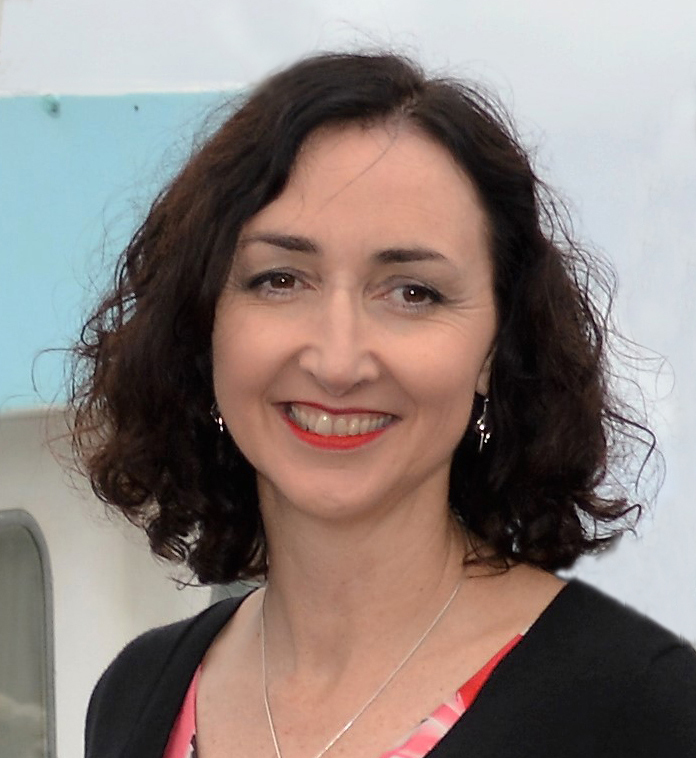 Congratulations on being asked to participate in the challenge. Super whimsical cards. I agree the “puns” are great. Delighted to see a non Christmas card. I especially like the mouse and cheese….brilliant. What a fun and cute design! love the cheese holes! What a cute stamp set, love the pigs, looking forward to catching up with you on Saturday. Both cards are very cute but must admit totally drawn to the pig one. Is he cute or what. Your colouring of this card looks brilliant and congrats on being asked to enter this challenge. You just can’t help yourself … Therese, you always make me smile … thank you, pig o’ my heart – and I LOve the cheese! Such a desirable little pig image! Both cards are wonderful, love the cheese! oh those little piggies!!! eeks, too darn cute! These are too adorable, Therese! 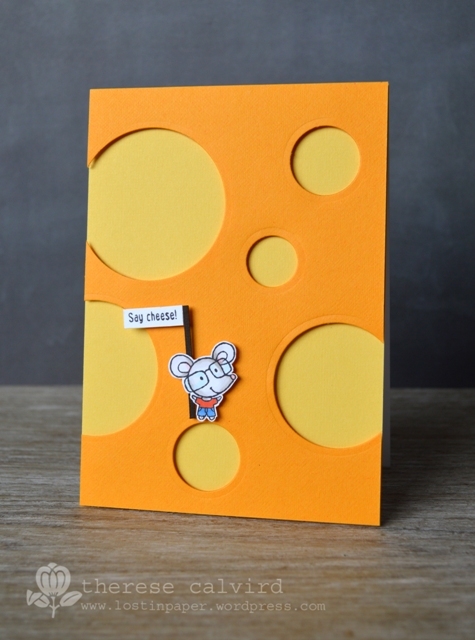 I love how you made the “cheese” on the mouse card, too! Hugs! 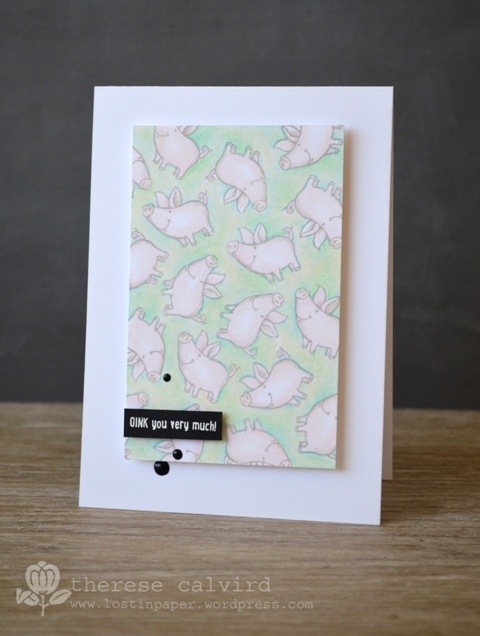 Really cute little piggies and I love the holes in the background for the mouse…Such fun cards! Squee! What cute piggies, I love them! And what a sweet little mouse too. I love your cheese background. Awe sweet! Love the colour scheme on the pigs and that cheese background is genius. Those pigs are so much fun, Therese, and I love the cheese. What a great idea to go with that darling mouse.